Shenkman Hall, a prominent residence hall on campus that houses sophomores and juniors, was formerly named Ivory Tower. Changes at the University may have taken place years ago, but students refuse to let some campus artifacts retire. Even as changes are made, the student body may refer to past campus events or figures who have left before their time. 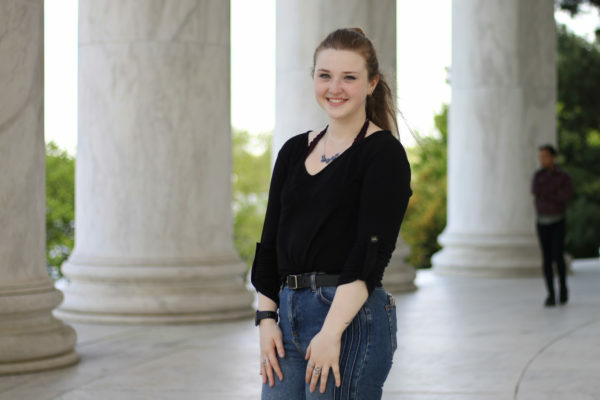 Being new to college leaves you out of the loop on policy amendments, personnel switch ups and property developments, and you’ll need to study up before stepping onto Foggy Bottom in the fall. J Street, the University’s Foggy Bottom dining hall formerly housed in the Marvin Center, has been gone for two years now, but students still groan about it. Students’ meal plans used to be split into Colonial Cash and dining dollars, and dining dollars could only be used at J Street. Students long complained about having to stack their plates buffet style with limp lettuce and chicken tenders, but freshmen could rely on it as a place to eat at the end of the semester when they spent all of their Colonial Cash. 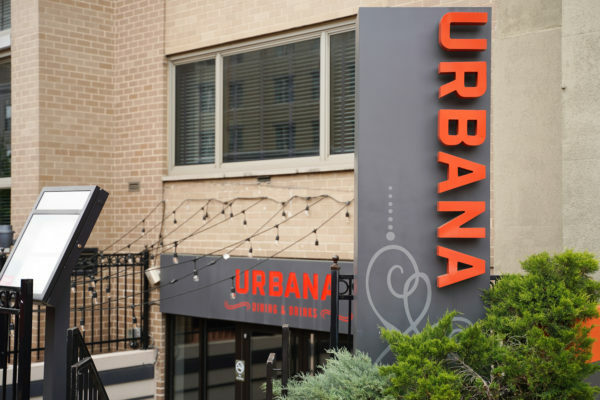 In the fall of 2016, the University merged its two currencies into dining cash to be spent at any area vendor that accepts GWorld, and J Street closed up its doors. This stung for a moment, but students rejoiced when Panera Bread replaced the J Street space in January. Because current seniors, who were the last class to dine at the campus establishment, are still around, the chatter of J Street will likely remain through the year. If an older student asks you to meet in the basement of Ivory, don’t waste any time trying to find it on a campus map. Ivory Tower was the former name of Shenkman Hall, a prominent residence hall on campus that houses sophomores and juniors. 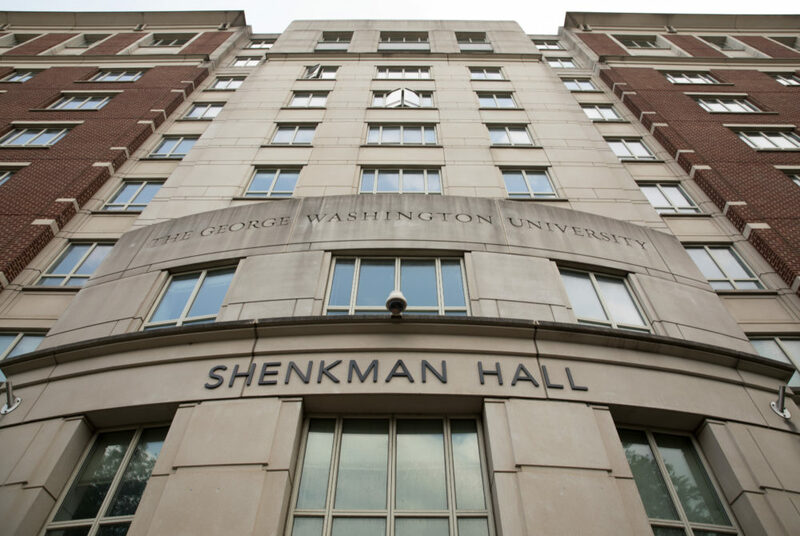 The building was renamed Shenkman Hall after a $5 million donation from Mark Shenkman in 2014. But Ivory has remained a popular moniker for the building, even though the last class that was on campus for the name has graduated. Peter Konwerski, who stepped down from his position as vice provost and dean of student affairs at the end of the academic year, was one of the best-known administrators on campus. The triple-alumnus spent 25 years at GW and was known for responding to student complaints on Twitter as part of his lively presence. Konwerski’s face is frequently seen on GW meme pages and his @GWPeterK handle still dishes out campus news, so students should file the name into their memory. It’ll likely be used a lot this year as a comparison as M.L. “Cissy” Petty, the first dean of the student experience and Konwerski’s replacement, paves the way in her new position. 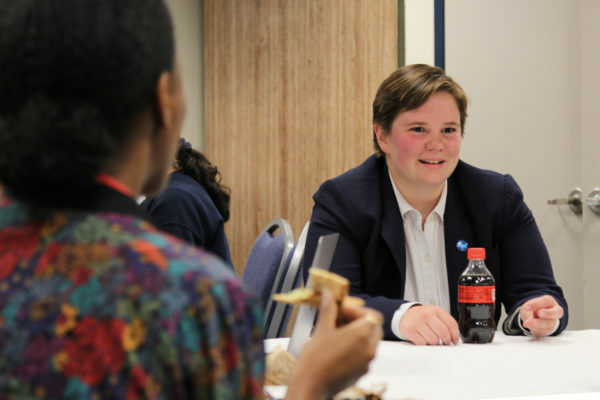 In the heart of D.C., students take pride in being politically active. GW held on to the distinction of the most politically active college for four years, but was demoted to the 10th spot last summer. The University was bested by schools like nearby American University and Columbia University, which took the top spot. Students often joke about slipping to the 10th spot, so freshmen need to know the backstory. With an uptick in protests and political activism this year, from congressional “die-ins” to taking the streets for the March for Our Lives over the past year, students might be seeking to upgrade the title and context will be important when the list is released again this summer.